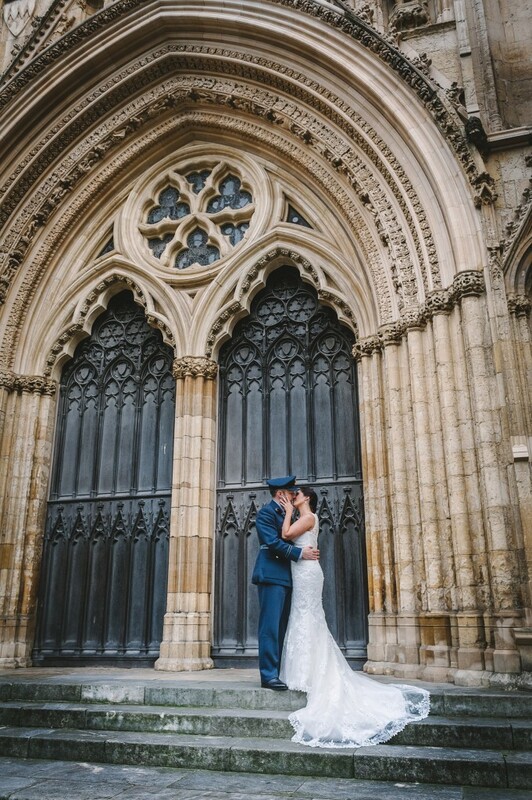 Well it’s been a while since I have been able to write a blog on here, simply because we have been filming and editing non stop, from Edinburgh to London and even a wedding in Majorca! 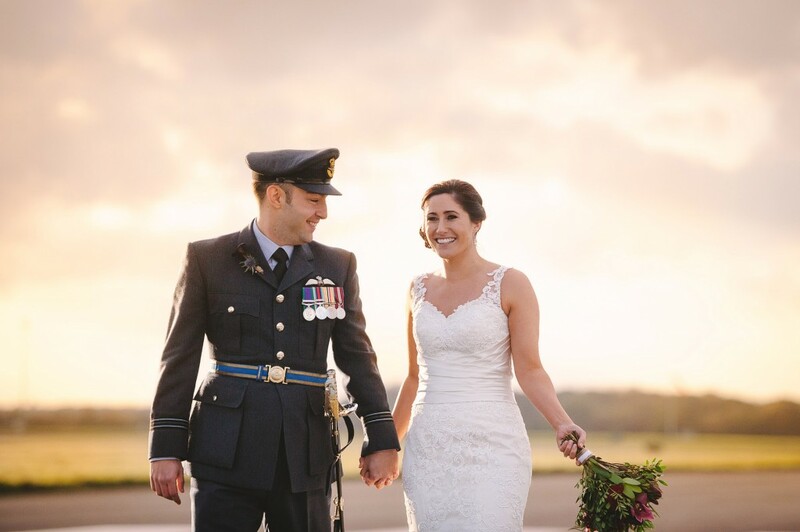 Back in November we had the pleasure of filming our 1st RAF Wedding at RAF Linton-on-ouse near York. It was a great experience filming on an air base, it was like we were filming a hollywood blockbuster, even getting through security was exciting! 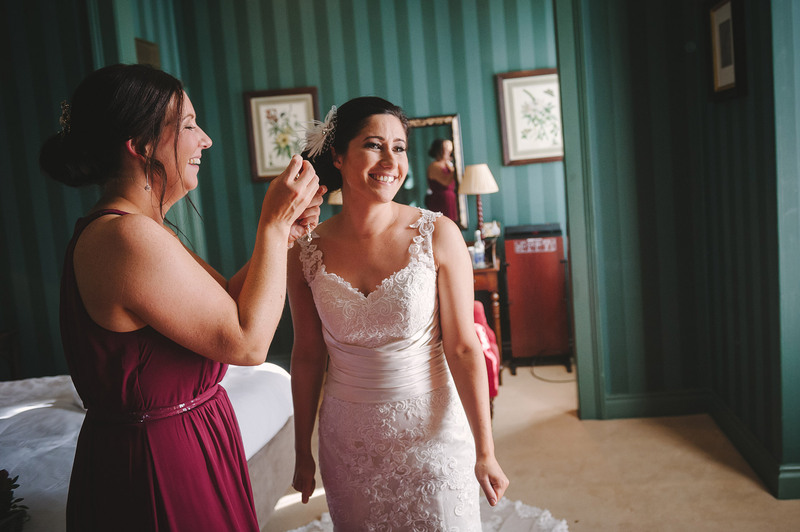 The bride and groom preparations started at The Grange Hotel in York. A stunning November morning meant nice light in the rooms to capture some great footage. What was really great was the fact that Chris managed to get permission take some photos of Jude & Ben on the runway at RAF Linton on Ouse, which made for some great imagery. We kindly tagged along to capture some cinematic video wand the sky looked great! If you like this video and would like to see more please see ‘our portfolio’ page. 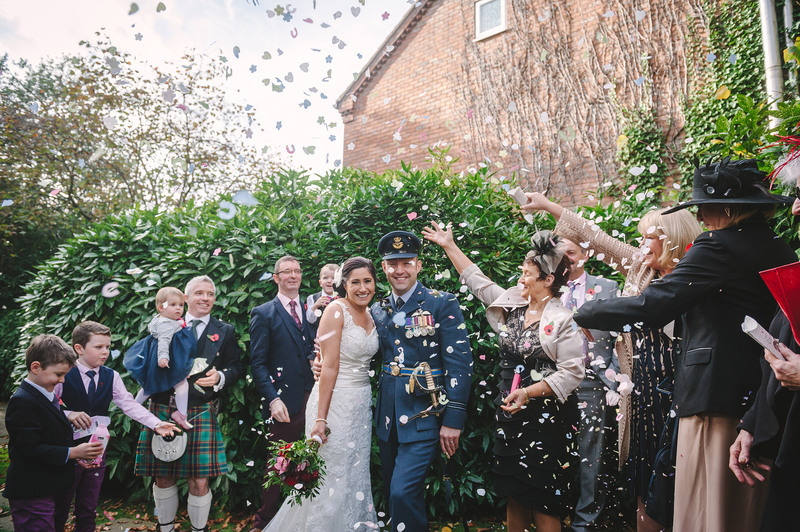 If you would like to enquire about your wedding cinematography package then please email us at info@mulhernmedia.com or call us on 0113 366 0216.